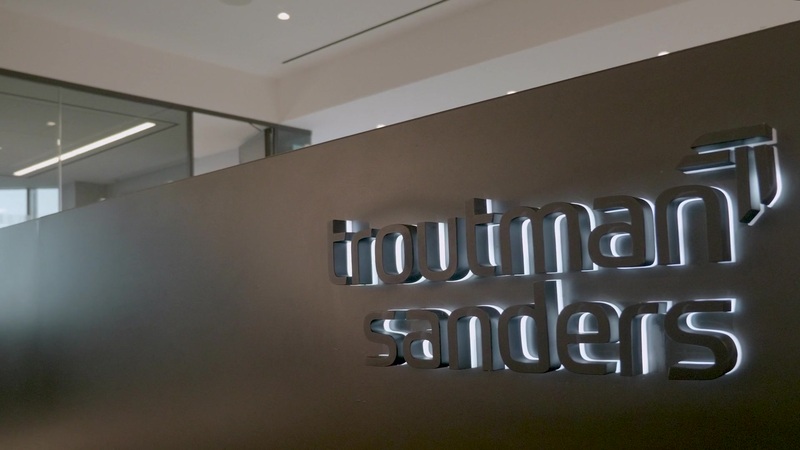 At Troutman Sanders we believe that our value lies in how our highly skilled and integrated team can use its collective knowledge of your organization and of your markets to help you realize your most important goals. Knowledge, and how we use it, is the cornerstone of all of our client relationships. We consider how you prefer to do business to be paramount. Whether it’s proactive status updates, efficient use of resources or regular check-ins to ensure your satisfaction, we strive to operate as an extension of your team. We deliver practical solutions and provide legal and policy advice with an understanding of the business implications. We are invested in your success and in providing value as you define it. Keeping you informed of trends and developments is critical so that you are well-positioned to execute on opportunities, minimize risk and achieve your key business objectives. 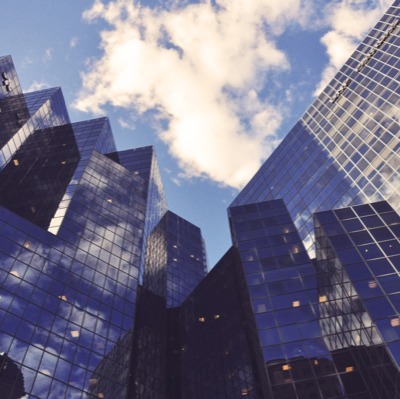 We work with you to identify alternative pricing structures, creative staffing approaches and innovative methods for delivering and managing legal projects. Our focus is ensuring your client experience always exemplifies our higher commitment to client care. The SEC recently adopted amendments to Regulation S-K, including rules that allow registrants to file redacted contracts and agreements without submitting a confidential treatment request. On the surface the Environmental Protection Agency’s (EPA) new hazardous waste pharmaceutical rule may not appear relevant for non-pharmaceutical retailers.